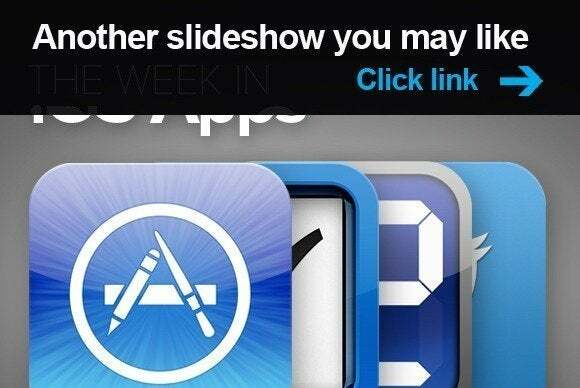 This week's roundup of iOS apps is full of the undead. But don't worry, we've also got apps available for real live human beings, too. The $10 Air Display 2, like its predecessor, lets you use your iPad as a second monitor for your Mac. New in this edition: the ability to link up to four iPads to the original computer, either extending your desktop space dramatically, or mirroring that desktop for presentation purposes. The new app is also Retina-compatible. Do you like killing zombies? Of course you do! Dead Trigger 2, for iPhone and iPad, picks up where its predecessor left off, in that you get to kill lots and lots of zombies. 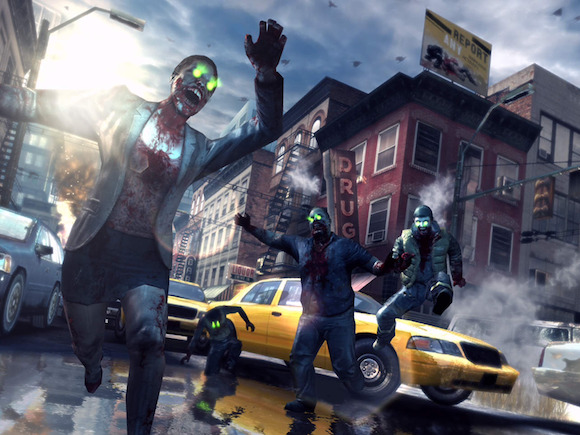 You’ll join the Global Resistance and fight the plague, filled with new “boss”-style zombies that present special difficulties, but who nonetheless must be killed. 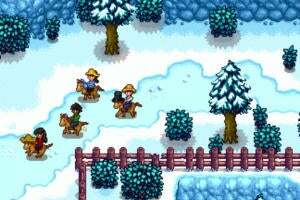 The game is free, but there are plenty of in-app purchases to upgrade your skills and life powers. 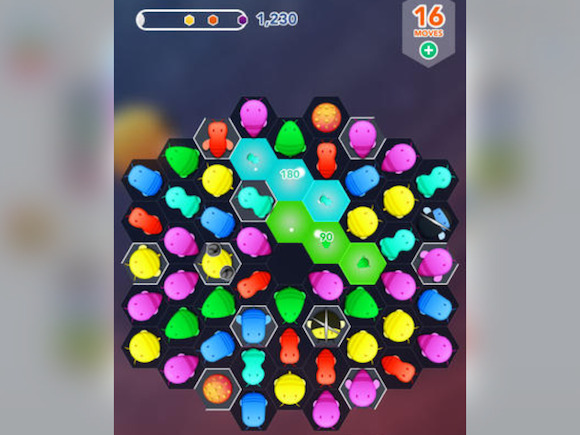 This iPhone game is almost exactly like Dead Trigger 2 in that you’ll try to defeat, ahem, zom-bees. (Get it?) But instead of killing them, you’ll be flying your own dancing bees around to delightful dance floor tunes. 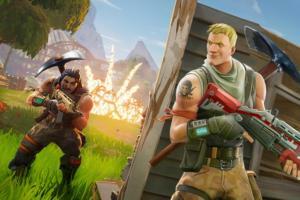 The game is free, but again there are plenty of in-app purchases possible, so parents beware. Seems like there are a lot of cool new short-video editors arriving on the iPhone scene. 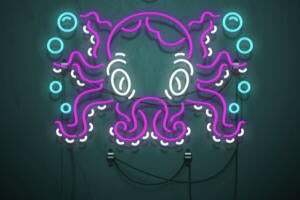 The latest is Gravie, a $2 offering that lets you gather and stitch together a series of 1-, 3-, or 5-second clips, select a visual theme to unite them, and add graphics to explain. When you’re done, simply share on one of your many social media channels. 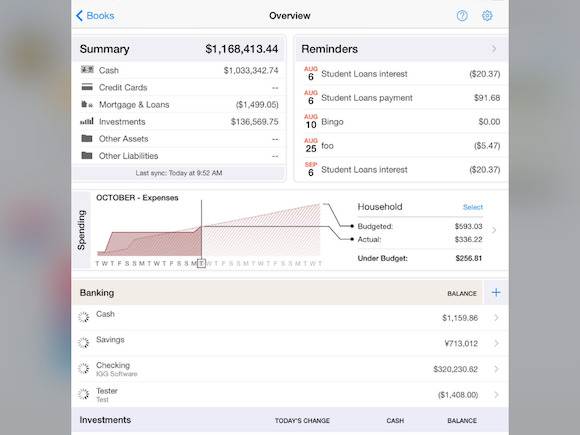 The $20 iBank for iPad promises “total account management” of your finances, with an overview of your checking and saving accounts, credit cards, investments, loans, mortgages, lines of credit, and money market accounts—plus the ability to manage stocks, bonds, and the rest of your portfolio. No word, though, on how well it tracks the gold you’ve buried in your backyard. This free app purports to simplify your lengthy alarm list by focusing on just one thing: when you wake up. Just set the time, and the app will calculate a series of alarms that will increase in frequency, with the idea that you are stirred gently from your slumber and awakened refreshed. 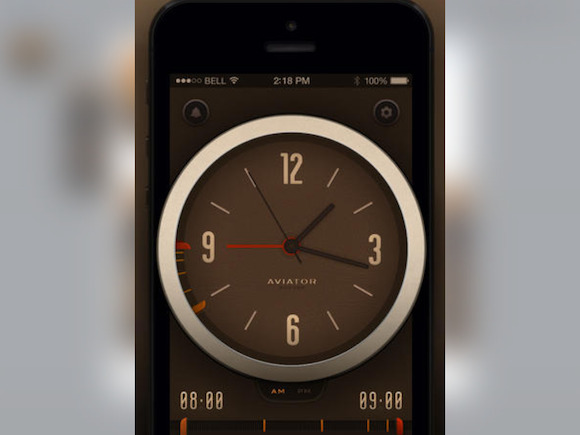 It’s also supposed to be pretty to look at, with graphics based on the look of old aviator watches. Just because you’re paranoid doesn’t mean they’re not out to get you. 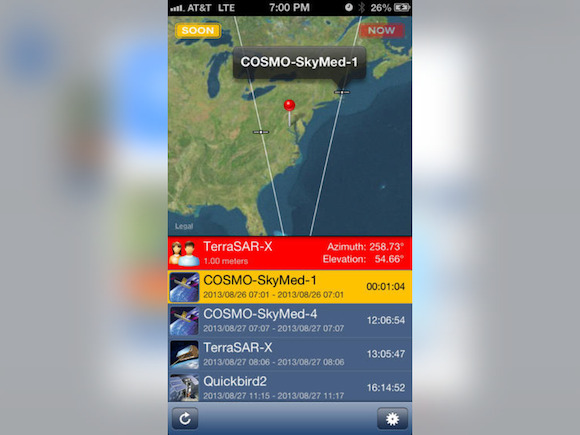 SpyMeSat is billed as “the first app that notifies you when you are within range of an imaging satellite that could be taking your picture.” And by you, we mean you, Mr. Harry Caul of 1573 Oak Lane in Mountsboro, N.J. They’re coming to get you. 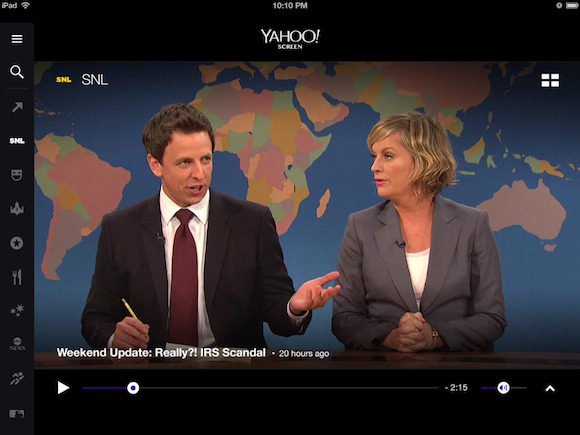 This video app lets you watch clips of favorite shows like SNL or The Colbert Report, as well as full-length original shows that appear on Yahoo’s network. 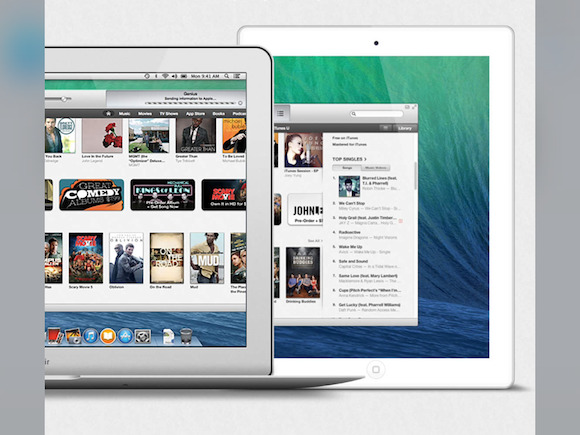 This week’s update fixes bugs in order to allow full use of the app’s AirPlay capabilities. 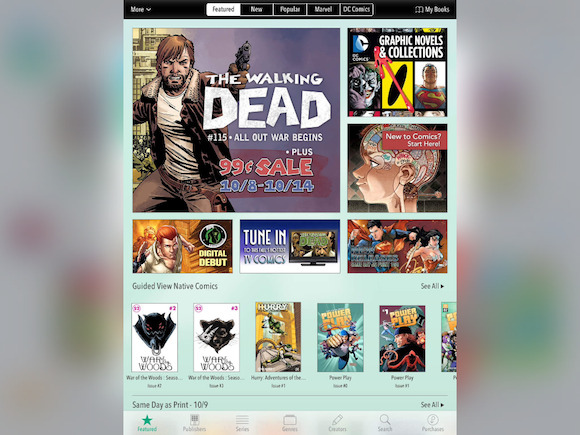 Comixology (pictured) has a “fresh coat of paint” for iOS 7 users … Pinterest now lets users thumb-swipe between items … and Vimeo has returned search functionality to its iPhone app. Check out last week's edition, A Netflix for books?